Blessed with one of Boston’s most prestigious addresses, No. 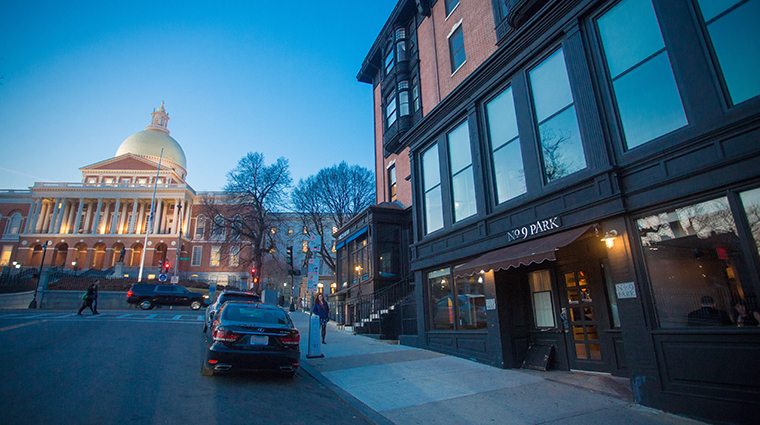 9 Park takes its name from its location: 9 Park St., at the intersection with Beacon Street, less than a block from the State House and across from Boston Common. 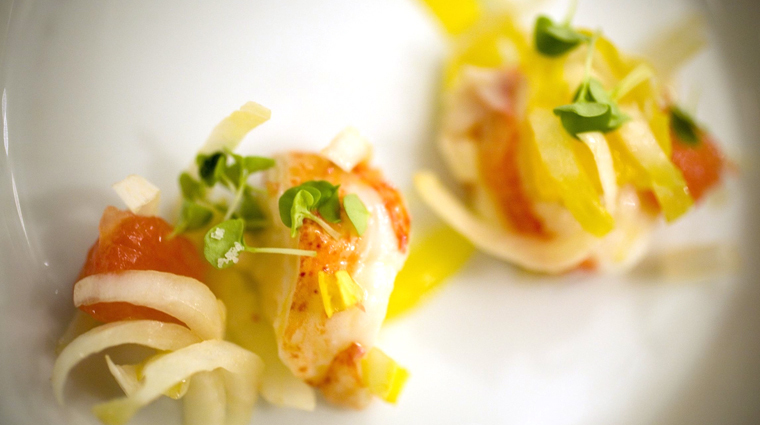 At 20 years old, the restaurant still holds its own, so no matter when you visit, award-winning chef Barbara Lynch’s signature pastas will have you swooning. 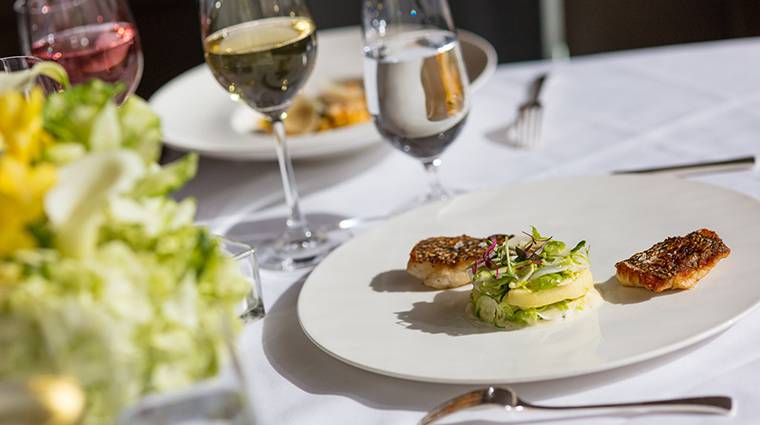 Add candlelit tables, white tablecloths, views of the skyline and an outstanding wine list, and you've got all the ingredients for a perfect meal. 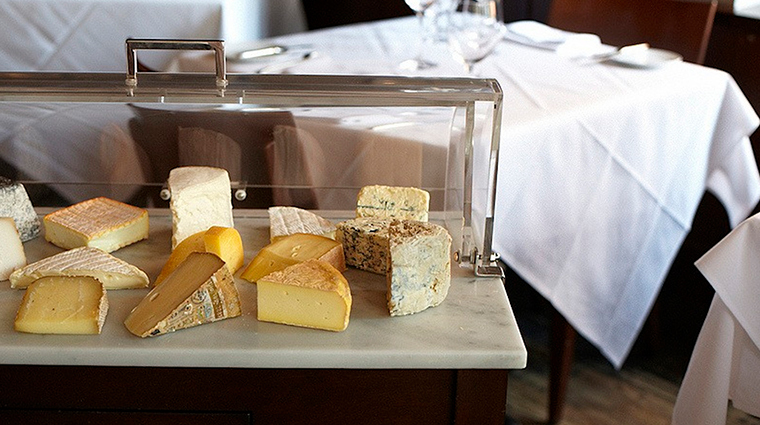 Lynch uses local produce to churn out some of the city's most celebrated fare. 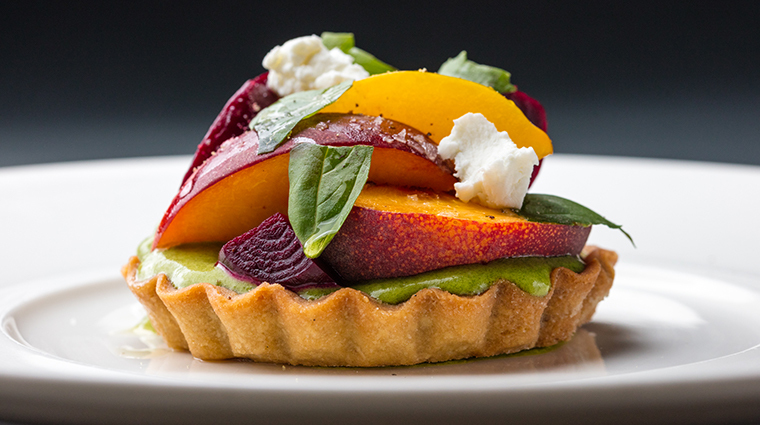 She plays with both Italian and French techniques, giving herself the freedom to constantly re-create the contemporary menu. Plus, the bar staff is helping lead a revival of the city's cocktail scene — the smooth vodka-lime Palmyra is a local favorite. 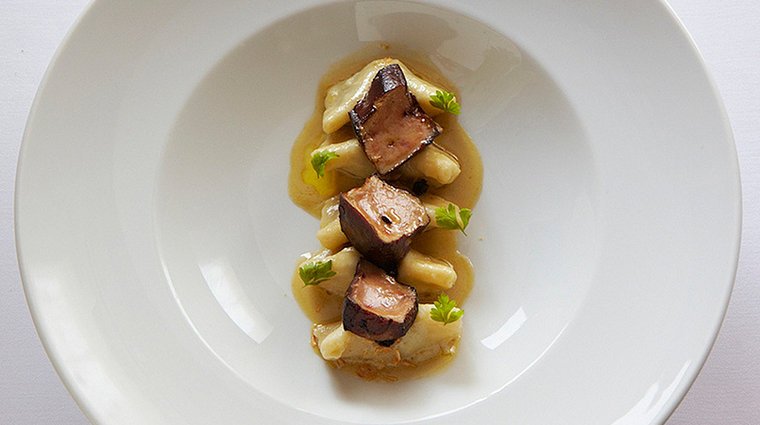 Although the menu changes often, a few winning dishes never stray far from the list, including the prune-stuffed gnocchi topped with a healthy serving of seared foie gras — a must-order. 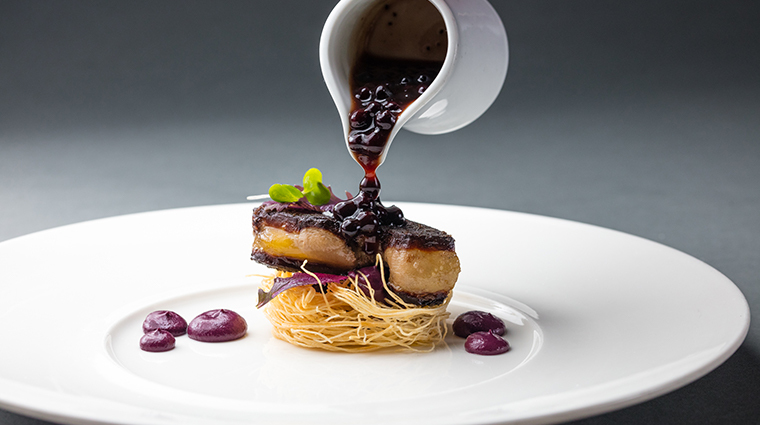 The Chef’s Tasting menu is a six-course prix-fixe menu that changes weekly. 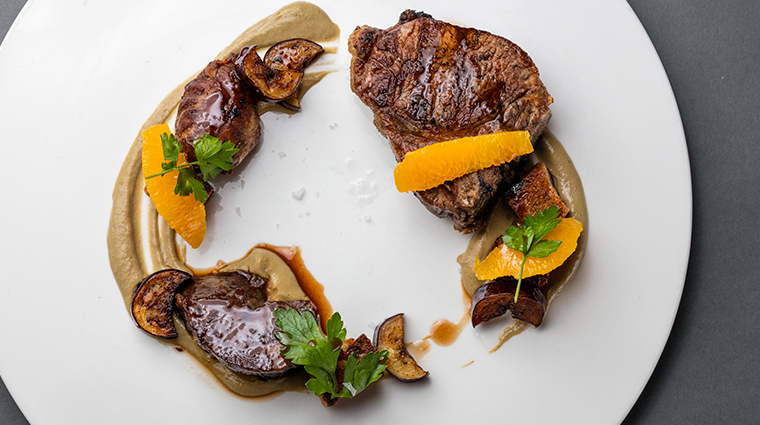 Whether you’re in the mood for fresh seafood, organic chicken or a juicy lamb loin, No. 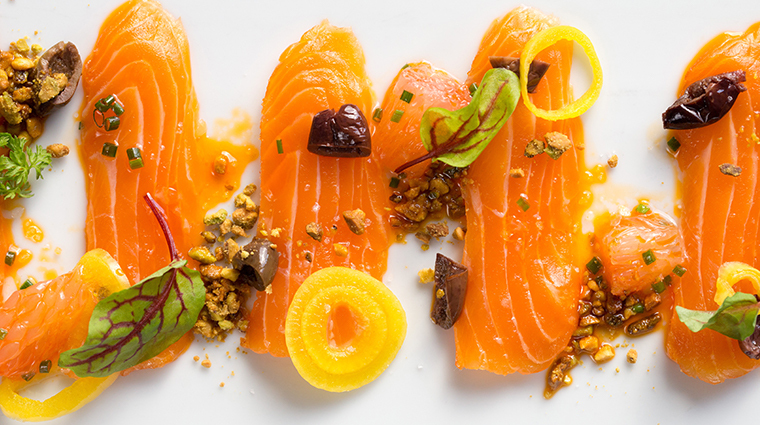 9 Park has a balanced and original take on a variety of different dishes. 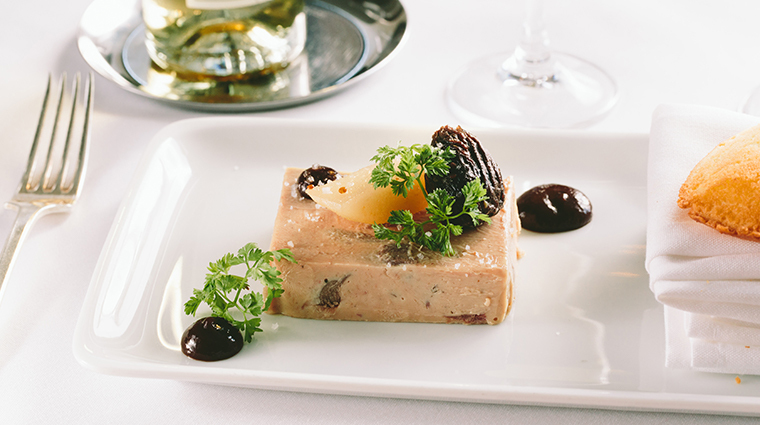 To elevate your meal, we highly recommend that you add wine pairings. The whole staff is trained under wine director Cat Silirie, so every server poses as a de facto sommelier ready with the story behind every bottle on the list. With only 18 tea-lit candle tables in the restaurant, reservations at No. 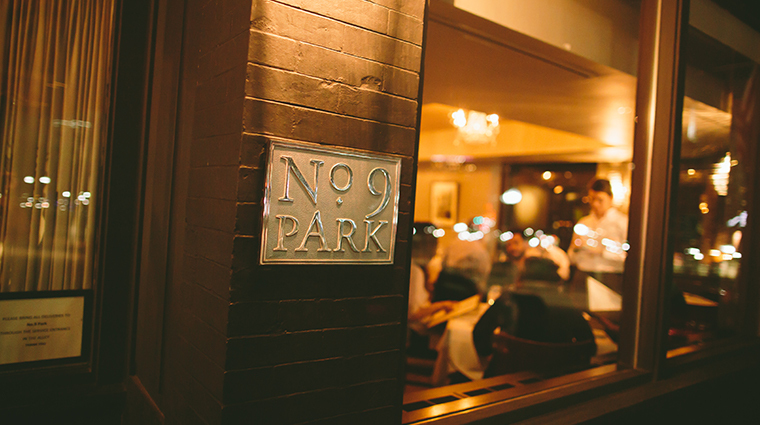 9 Park are among Boston’s most coveted. 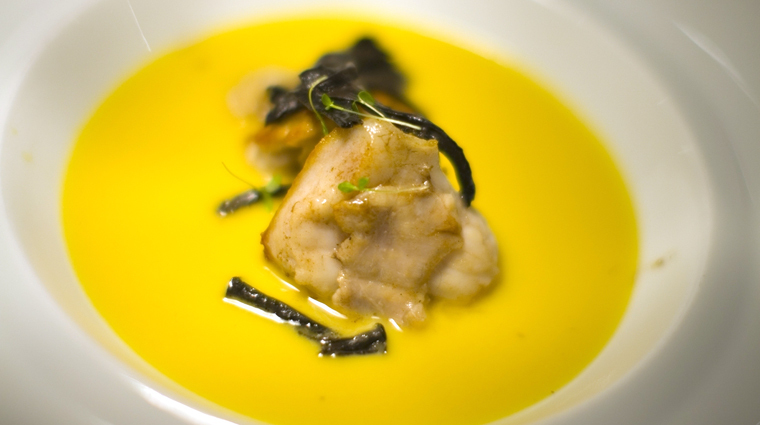 It is one of city’s more upscale restaurants and, as such, has a dress code to match. While the restaurant does not require a jacket and tie, diners should dress appropriately for No. 9 Park’s elegant setting. 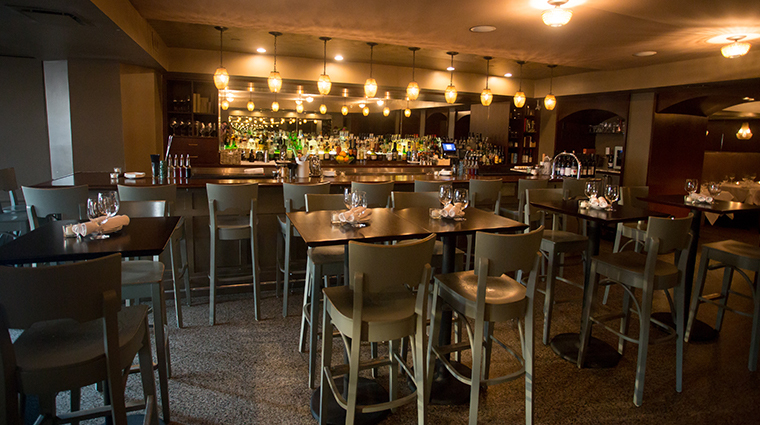 If you’re looking to snack while you drink, or if you just need something to tide you over before sitting down for dinner, the bar menu offers a special menu of smaller bites like spiced nuts and steak tartare. No. 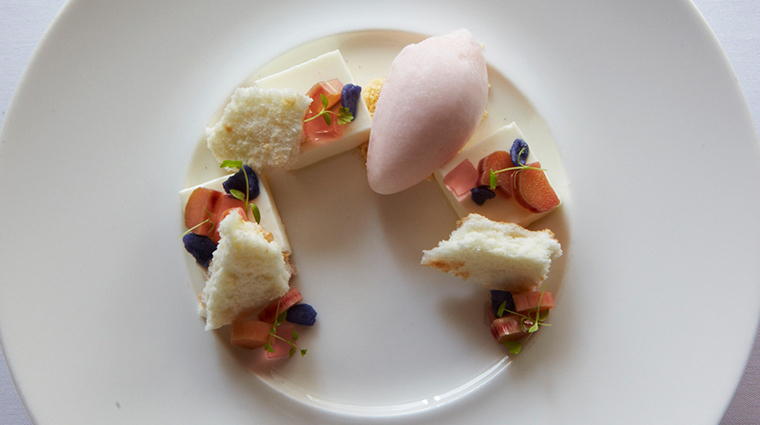 9 Park’s menu ranges from small bites to a seven-course, chef’s tasting menu, and everything within the spectrum puts an eclectic spin on classic dishes. 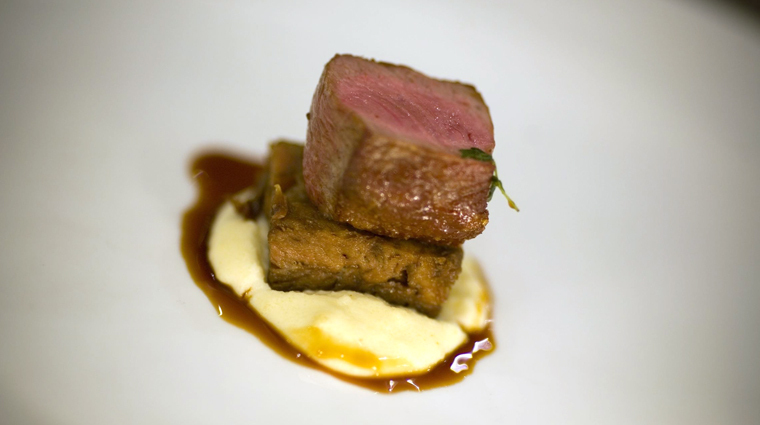 Try the marinated lamb if you want something small, but with entree substance. 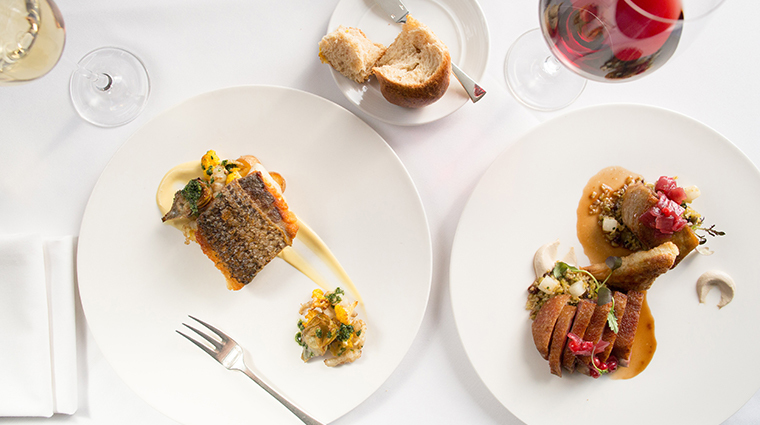 Other entrees include steamed sturgeon with crispy pork belly, Swiss chard and oysters or Colorado lamb loin with pistachio, pomegranate and fried halloumi. Don’t miss out on Lynch’s superb pasta creations. The native corn tortellini with heirloom tomato, lard, and parmesan cheese is a revelation. No. 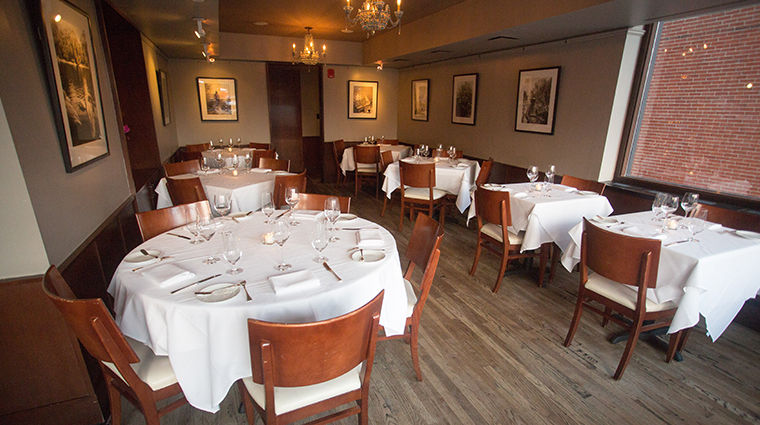 9 Park is a small and elegant restaurant, possessing some of the best views of the Boston skyline and the Boston Common. With this unprecedented vantage point, there’s not much No. 9 Park has to do to decorate. The dining room was designed by Cheryl and Jeffrey Katz of C&J Katz, and features a muted taupe-and-brown palette and antique chandeliers in the dining room and bar areas. 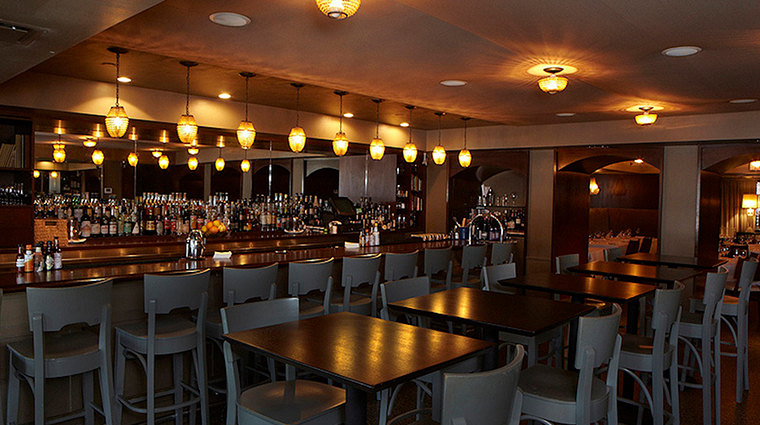 There are classic, dark-wood floors and brown booths, with candles and dim ceiling lights dotting the dark interior. It’s offset by white tablecloths and silver flatware.